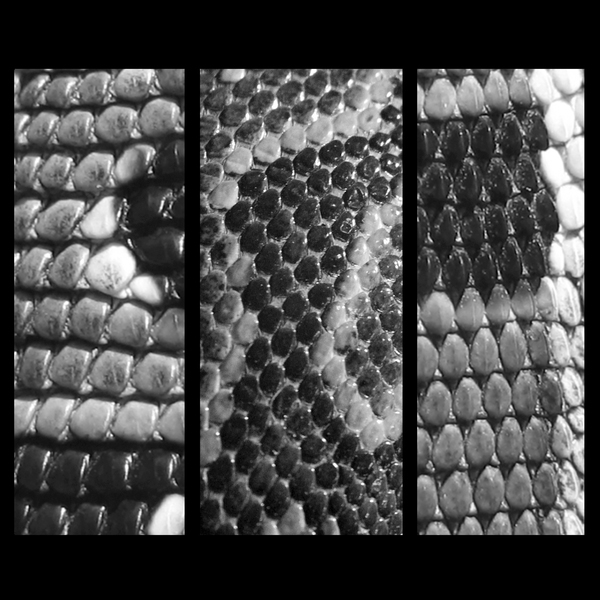 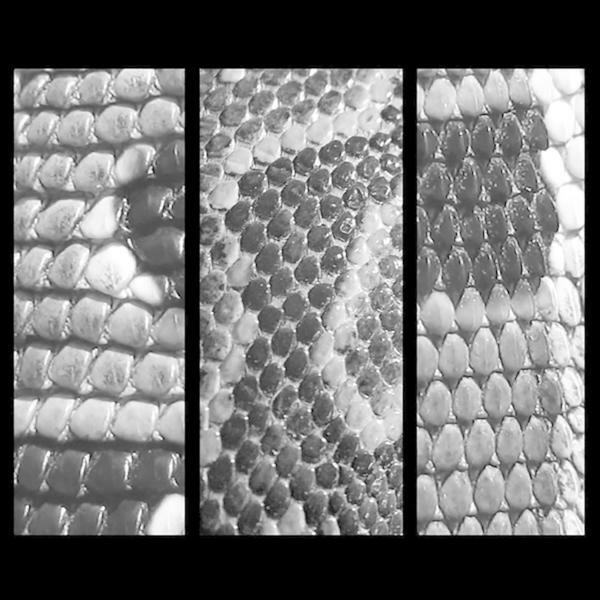 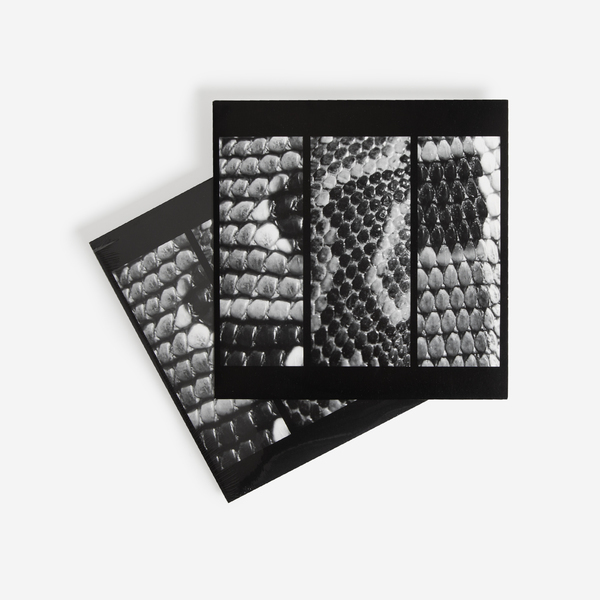 The ‘Total’ EP is a bitter extension of Ho’s increasingly noisy forays into industrial musick found in his Broken English Club and Zov Zov outings of recent years. 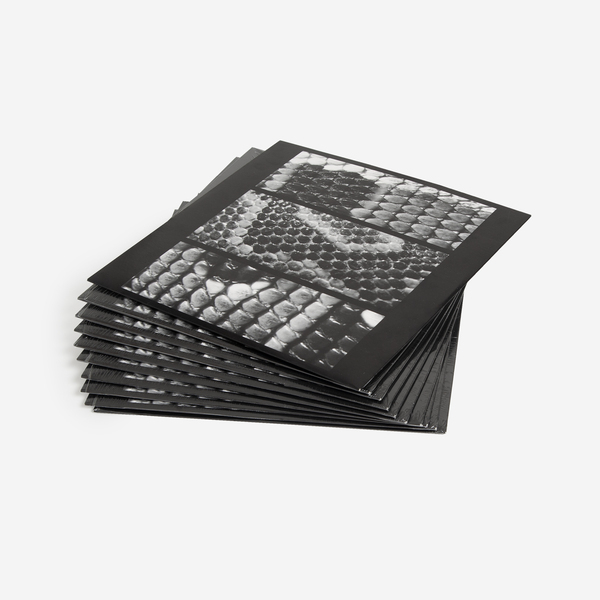 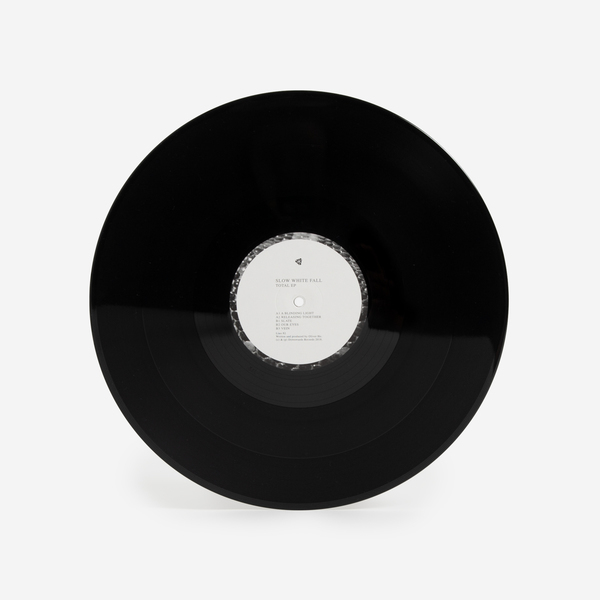 Gnashing right at the biting point, the five tracks here are soused in distortion to degrees recalling The VU, Swans, and Bourbonese Qualk, bringing Ho as far as he’s travelled from techno proper and closest to his formative industrial influences. 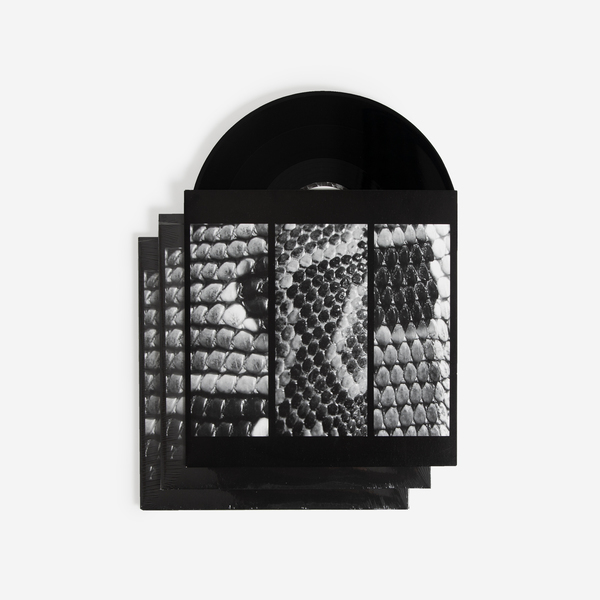 He fully commits to this sound with opener ‘A Blinding Light’, toiling booming drums and slavish hi-hats with electric blue raga drones in a way that resonates with everything from Tony Conrad to Clay Rendering, before ‘Releasing Together’ locks into a tantric vortex sounding like a duel between Throbbing Gristle and John Carpenter. 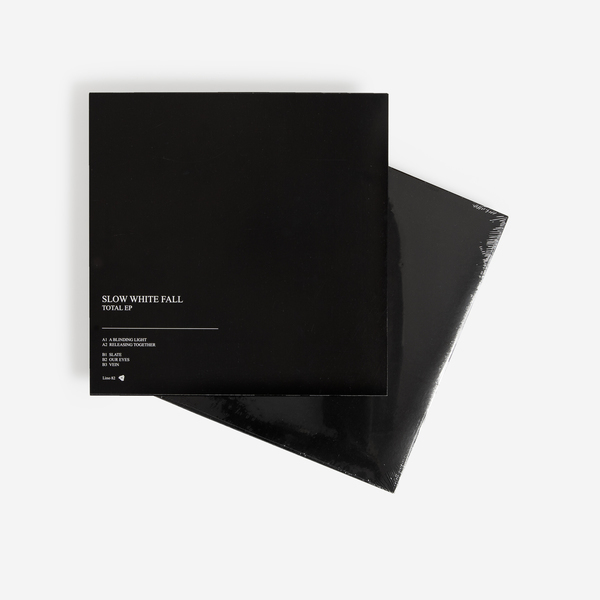 30 minute EP, Mastered and cut at D&M, includes an instant download dropped to your account.